My name is Nurun Nahar and my journey has been witnessed by all those around me; my transformation has been both physical and spiritual. The greatest part of my life is that I have grown a lot of confidence within myself. It is at times unbelievable for me because I always thought I would never come this far, but now I know that it is best to always carry on no matter what obstacles come in your way. This was a great motivation for me and will be in the future. I started off by entering myself for the ESOL and Family Learning courses which helped me start the beginning of my great achievement. I then moved on to courses in IT, dance, and fitness. These courses made me feel much better about me. I have also tried my very best and encouraged other parents from my children’s primary school, so I was quite happy to see other parents taking part in these courses. It did take a lot of effort and commitment to get this far but I’d say it was worth it because now not only am I confident but I am able to see myself heading for a good future. I did have a difficult life during the first few courses due to my language barrier. I was not able to speak English or even understand much but these courses I have taken helped me improve on my language. I would say my understanding and speaking skills have improved a little. The other struggle was that I had to look after my children; this made me spend time on my family and not much time on my learning. However, it is all about working hard and really thinking of yourself as a strong person so you can do what you want and never let any obstacles stop you from getting where you want. The way I overcame these issues was by taking more responsibilities which meant that I had to focus well on my courses to prevent any more problems. Taking many courses and socialising with many different people helped me on my language barrier. I have attended nine different courses from February 2013 to Jan 2014. These courses included dance, IT, Aspiration for learner volunteers, specific dance class for beginners and improvers, Computer Basics, Aerobics and many more. During these courses I attended a part time job as a shop assistant. After that, I recently started full time in college and I am currently studying a Health and Social Care course, which means I have not yet finished it, so I still have some work to do. I am also part of a community organisation which allows me to hold events for women only. 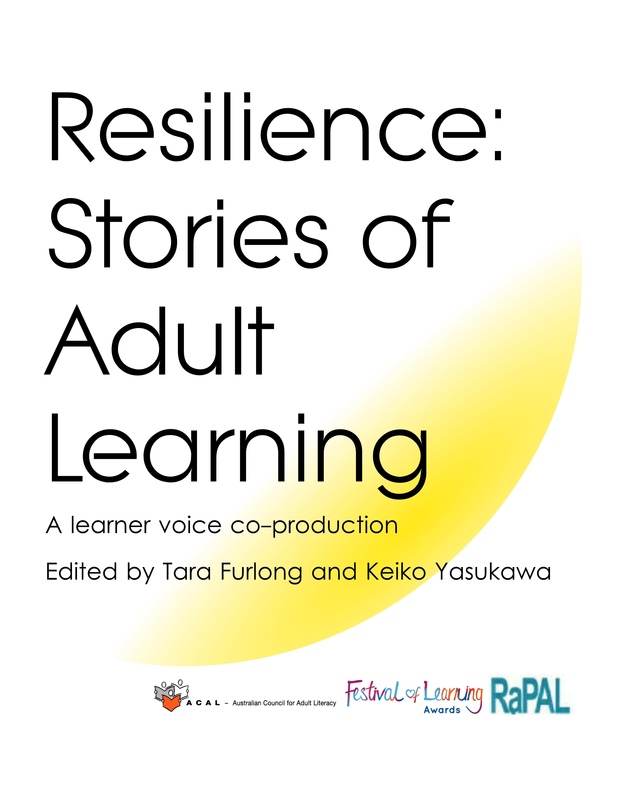 ‘Adult learning’ had a great impact on my life because now I am much more confident. I also think I have gained many skills as well as knowledge. Furthermore, adult learning helped me live through a good life and made it much easier for me. Many of my friends have asked about my achievements and were interested in some of the courses I have taken, so some of them decided to join adult learning. In the year 2014 I received the National Individual award and Learning in Families and Communities award from Adult Learners Week (now Festival of Learning). I have gotten this far due to my hard work and overcoming any fears and obstacles. 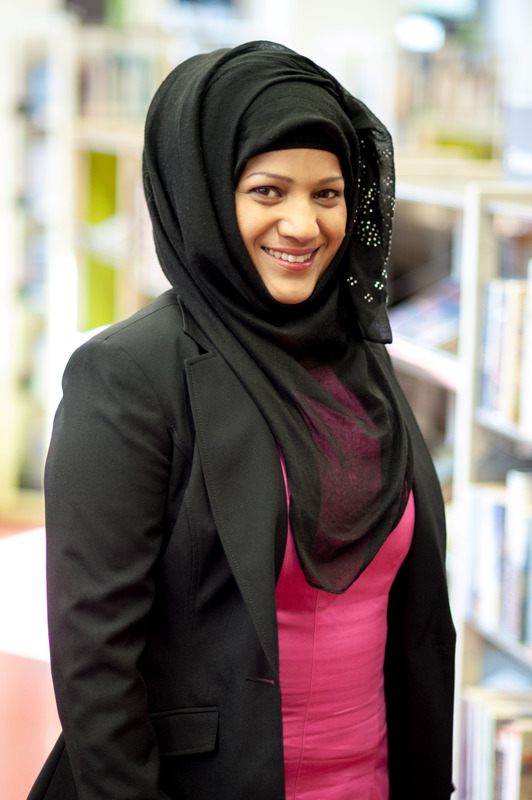 Also I had a lot of support from a special member called Jasmine Hossain who works in the Idea Store library. I got many nominations to get this award and I am very grateful for everyone who supported me and everyone who thought of me as an inspiration. I would like to see many people who are interested in adult learning to take part and become successful. Experiencing these courses, socialising, receiving awards were surprising and I am glad to say that I am proud of myself for getting this far. I had a feeling that Nurun would have an inspirational story to share, but I had no idea that she would just blow me away. Nurun has been with Idea Store Learning since 2005, but she does not generally talk much about herself. When I heard Nurun’s ‘behind the scene’ story, for me it actually magnified her personal achievements and I could see immediately that she was an inspiration for others, as I felt inspired myself. I remember listening and thinking that Nurun’s challenges were ‘huge’ for her, but at the same time she was not unique. Lots of people react differently when faced with challenges, but what Nurun did was to actually re-invent herself and become the person she needed to be to survive the storm in her life. She did this magnificently through hard work and dedication. She invested in herself by embracing learning to better herself. She reflected on the aspects she needed to change for herself and she just focused on them and achieved her goals. Her ultimate motivation was to be in a position to better support her children and to be the role model that she wanted to be, so Family Learning literacy and numeracy were high on her agenda. The Nurun that first joined the ‘Volunteering in your child’s school’ (delivered by Idea Store Learning) in 2005 was very shy and nervous, and you might not even have noticed her because she spoke very little, but over the years Nurun has transformed and now she is a much slimmer, more radiant, more confident, bubblier, happier and younger looking Nurun who converses in English. She transformed right in front of our eyes and we all saw it happen. Nurun’s literacy, numeracy and IT tutors all thought that they knew her, but they had no idea just how many courses she was doing and indeed how varied they were. In fact, some tutors had no idea about the dance and fitness courses, all that they noticed was that Nurun appeared more confident. 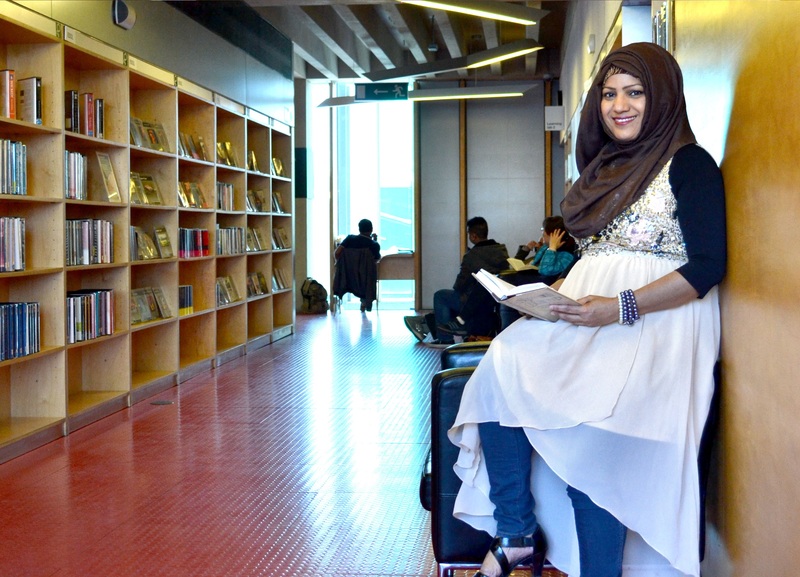 Nurun was proud that she had lost 10kg and gained a job within a year. The confidence boost that she got from the weight-loss was important for her. Who would have thought that the best way to improve your language, literacy and IT skills is by joining a dance and/or fitness course! Listening to Nurun’s story made me feel like I was putting a jigsaw together and finally I could see all the pieces that together made up the bigger picture of the real Nurun Nahar Zorna-Hoque. I hope that others will also be inspired to make a difference in their lives through learning. After the largest consultation exercise ever undertaken by Tower Hamlets Council, the Secretary of State for the Department of Culture, Media and Sport, launched the groundbreaking Idea Stores concept in April 1999. 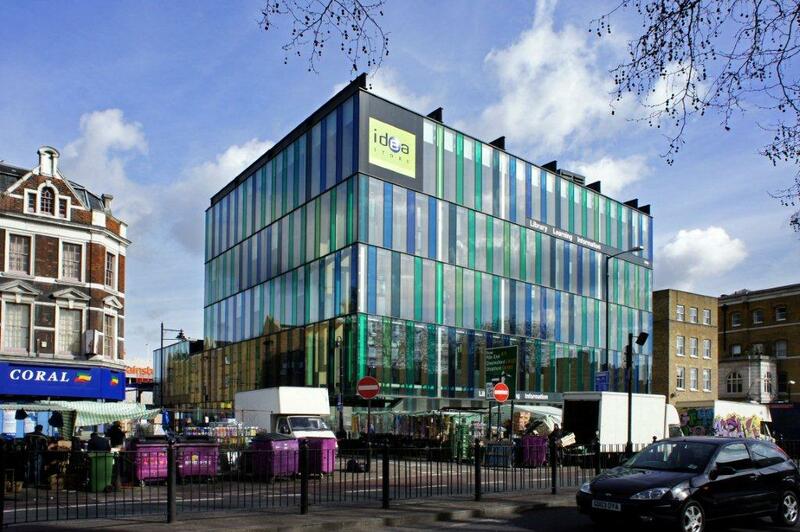 Tower Hamlets unveiled its plans to invest £20 million in library and learning services at a time when the national trend was to decrease funding. The idea became a reality in May 2002 when the first, prototype Idea Store opened at Bow. This was followed by Idea Store Chrisp Street in July 2004, Idea Store Whitechapel in September 2005, Idea Store Canary Wharf in March 2006 and Idea Store Watney Market in May 2013. With open, flexible spaces, with lots of glass and natural light, cafes with lovely views over cityscapes, and the opportunity to enjoy a yoga or salsa dance class, or any of the 900 courses offered yearly, contribute to a quality library and learning experience. Idea Store Learning provides a range of courses to adult learners to support their ambitions to improve their skills, help their families, have fun and make a positive contribution to the local community. Tower Hamlets Council is committed to keeping learning affordable for everyone. In partnership with Skills Funding Agency we are able to offer reduced fees on many programmes for those most in need. With maths and English, an ever increasing requirement for employment and further education, we offer a number of free programmes to help residents along their way and achieve their absolute potential. Many of the programmes are offered within the Idea Stores themselves and provide an opportunity to access online learning, books and a range of other free activities that will inspire. Our tutors are experts in their fields and as such offer the best learning experience. Inspiring and passionate, many of them continue to work in their occupations and so will provide you with the most current knowledge and skills. Student satisfaction with our service is outstanding. Idea Store are proud to say that 92% of all learners judge their experience to be good or excellent.